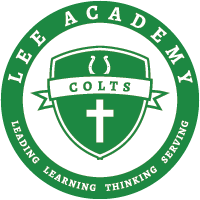 Lee Academy is a purpose driven college preparatory school with an environment that centers on academic excellence. Lee Academy empowers students to expand their gifts and talents to develop into leaders, lifelong learners, thinkers, and responsible citizens. Come cheer for the Colts tomorrow! Congratulations to our 2019-2020 Lee Academy Cheerleaders! Congratulations to our 2019-2020 Cheerleaders! Registration is OPEN at Lee! Registration is OPEN! Stop by the office to register. 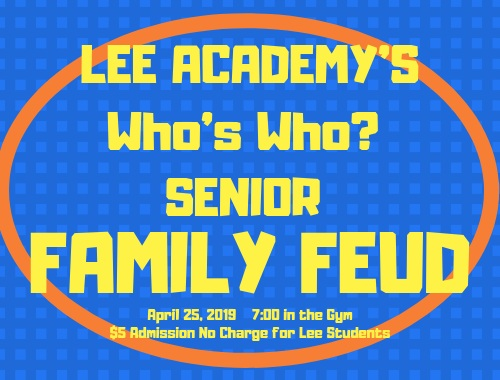 Registration documents can be found on our website @ leeacademycolts.org or in the Lee Academy office.